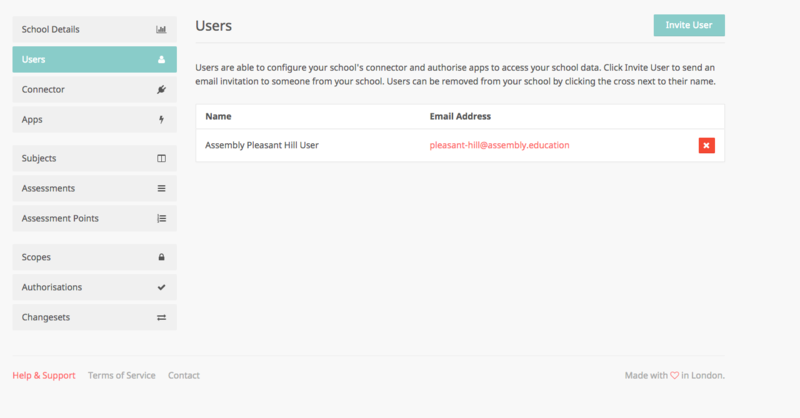 To add another user to your school, go to the Users in the left side menu. 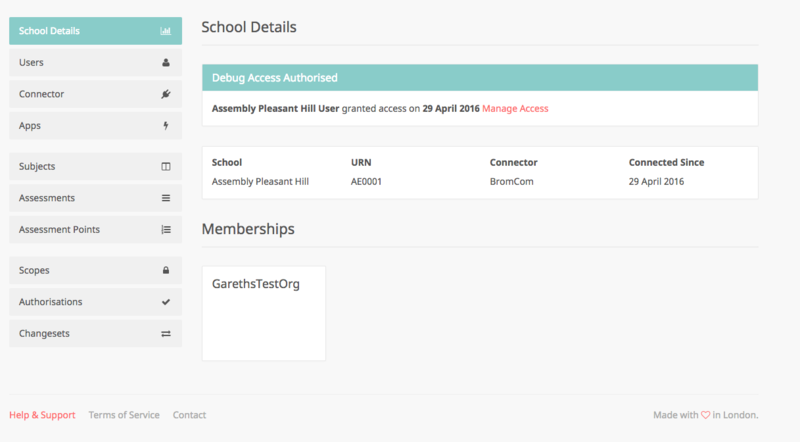 This screen allows you to manage your school users. To invite a new user, select Invite User. 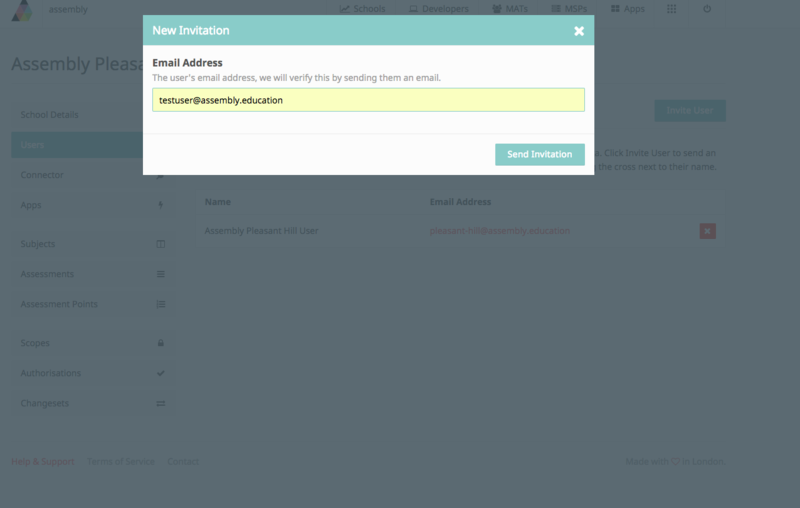 Enter the email address of the user you want to invite, then click Send Invitation. The user will receive an email inviting them to join your school. They will need to follow the link in this email and then sign up to the Platform.